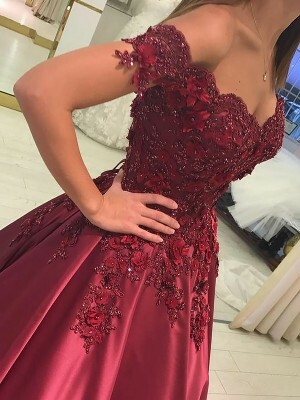 This is my second dress, ordered at queenabelle, and again I am very satisfied on the service, the quality and the delivery. 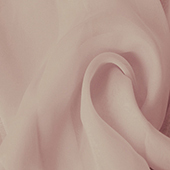 i ordered the dress from canada and i was nervous i wouldnt received it on time or that the color or length wouldnt be right. 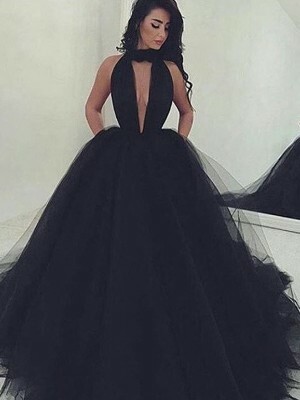 i was wrong ... the dress is perfect!!! 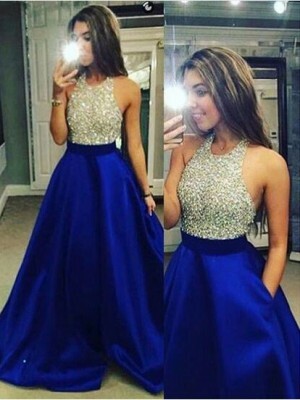 i dont know how they make such a beautiful great quality dress for such a low price!!! well worth the money. 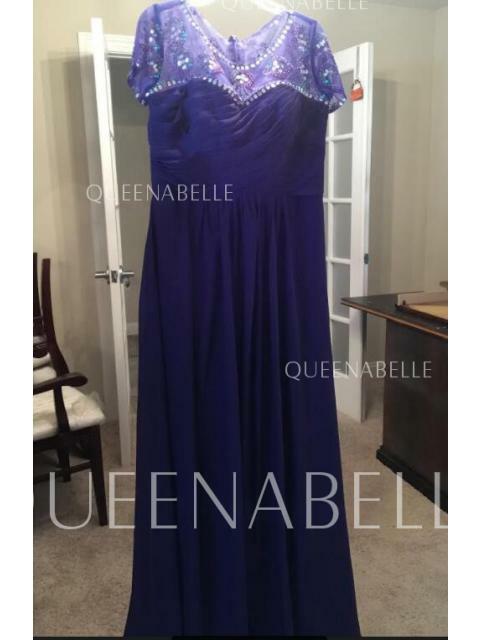 i would order from queenabelle again. great product and excellent service!